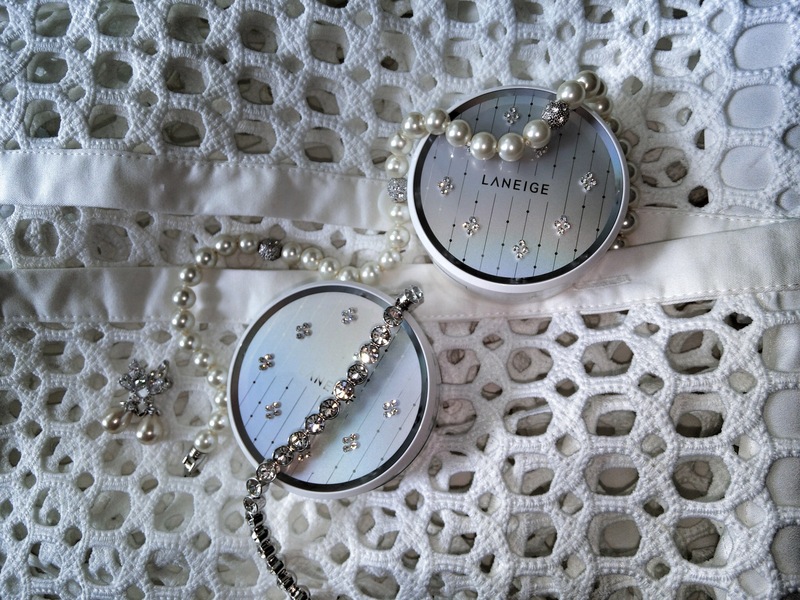 So many years ago, the Laneige BB Cushion was the first ever cushion I fell for. It was easy to use and so convenient for touch-ups on-the-go, and gave my skin a beautiful glow. Now, I’m falling for it all over again, especially when it is blinged-up with super sparkly Swarovski Crystals. Watch the video below and check it out yourself. Available in the Whitening and Pore Control versions, that offer light to medium coverage, a cooling sensation, and give skin a healthy glow. $59 each, and in three shades. Buy it from Laneige boutiques.